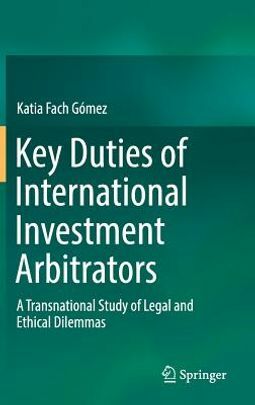 This book critically analyses how arbitration cases, institutional rules and emerging codes of conduct in the international arbitration sector have dealt with a series of key arbitrator duties to date. 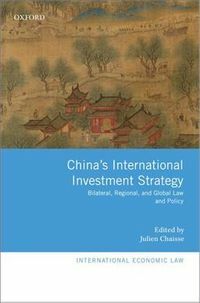 In addition, it offers a range of feasible and well-grounded proposals regarding investment arbitrators' duties in the future. The following aspects are examined in depth: the duty of disclosure the duty to investigate the duty of diligence and integrity , which in turn may be divided into temporal availability, a non-delegation of responsibilities, and adhering to appropriate behaviour the duty of confidentiality, and other duties such as monitoring arbitration costs, or continuous training . Investment arbitration is currently undergoing sweeping changes. The EU proposal to create a Multilateral Investment Court incorporates a number of ground-breaking developments with regard to arbitrators. Whether this new model of permanent "members of the court" will ever become a reality, or whether the classical ex-parte arbitrator system will manage to retain its dominance in the investment arbitration milieu, this book is based on the assumption that there is a current need to re-examine and rethink the main duties of investment arbitrators. 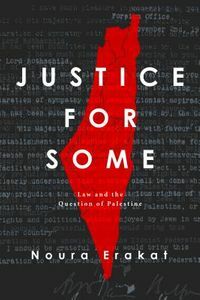 Apart from being the first monograph to analyse these duties in detail, the book will spark a crucial debate among international scholars and practitioners. It is essential to identify arbitrators' duties and find consensus on how they should be reshaped in the near future, so that these central figures in investment arbitration can reinforce the legitimacy of a system that is currently in crisis.